Horizon 2020 is the largest and most open research and innovation programme in the world. Over 100 entities from South Mediterranean countries are currently benefitting from this programme. The UfM and the EC join efforts for increasing the participation of Euro-Mediterranean consortia in upcoming Horizon 2020 calls for international collaborative research projects. The Union for the Mediterranean (UfM) and the European Commission (EC) gather in the EuroMed University of Fes (Morocco) 150 researchers and other actors from the research and innovation (R&I) sector from 15 countries on both rims of the Mediterranean to facilitate information and networking opportunities ahead of the opening of the Horizon 2020 programme last round of calls targeting the EU-Med region. 22 January 2019 in Fes. 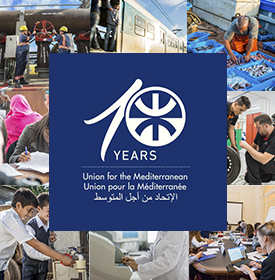 The Union for the Mediterranean (UfM) and the European Commission, in partnership with the Ministry of National Education, Vocational Training, Higher Education and Scientific Research of the Kingdom of Morocco and the Euro-Med University of Fes (UEMF), jointly organised, on the 22 of January 2019 in Fes, Morocco, a regional seminar on the last calls of the Horizon 2020 research and innovation (R&I) programme of the European Union (EU) specifically targeting the Euro-Mediterranean region. Euro-Mediterranean cooperation in R&I is of strategic importance to address current societal challenges faced by both Northern and Southern Mediterranean countries, and consequently, to the EU external and internal policies and UfM mandate and priorities. 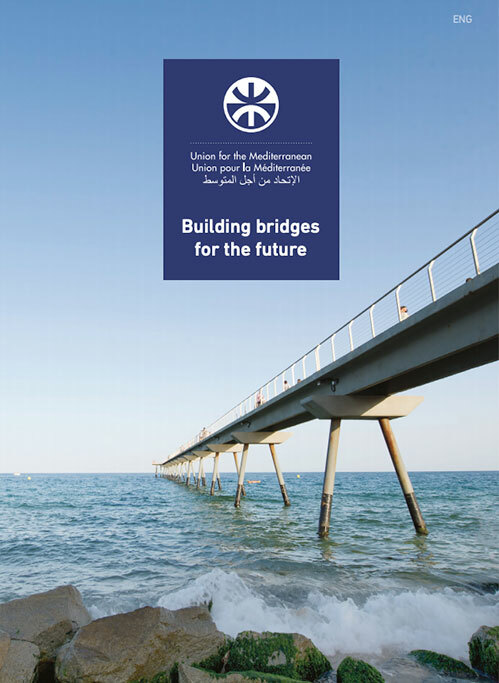 “R&I is an important pillar in the partnership priorities of the EU’s Southern Neighborhood policy”, declared Andrea Carignani di Novoli, Head of Unit for European Neighborhood, Africa and Gulf at the Directorate-General for Research and Innovation at the European Commission adding that “R&I together with education is an important element, for the two shores of the Mediterranean, not only to boost and to foster competitiveness, growth and employment but also to address the challenges for the citizens. And these challenges are common for both shores of the Mediterranean”. Over the past years, close to 580 public and private entities from the South Mediterranean rim participated in collaborative research projects under the EU Seventh Framework Programme (FP7, 2007-2013). Cooperation now continues under Horizon 2020, the largest and most open R&I programme in the world, benefitting more than 100 entities from South Mediterranean partner countries. With this seminar, that builds on the outcomes of the Ministerial Conference on “Strengthening Euro-Mediterranean Cooperation through Research and Innovation” (Valletta, 4 May 2017), the UfM and the EC join efforts for increasing such participation through the upcoming Horizon 2020 calls.